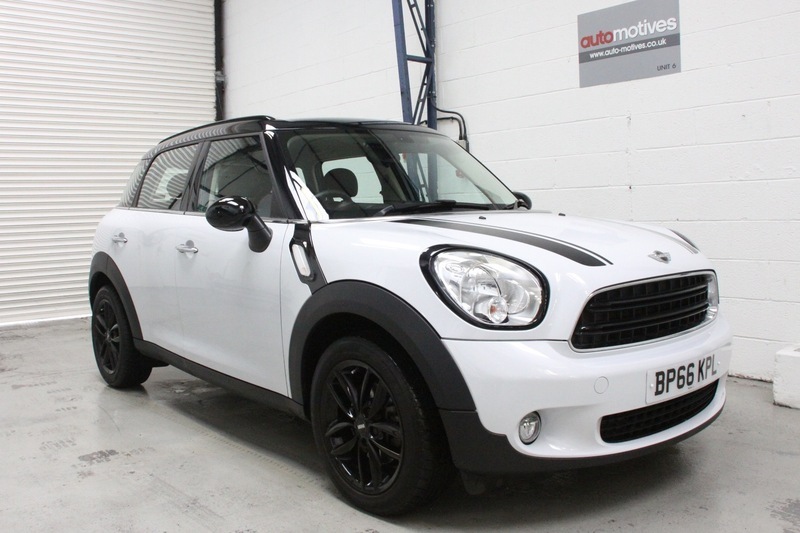 A superb low mileage Mini Countryman in the best colour combination. Supplying dealer plus one company owner from new. Full dealer service history by Sytner Coventry. Low rate finance available. PX welcome.